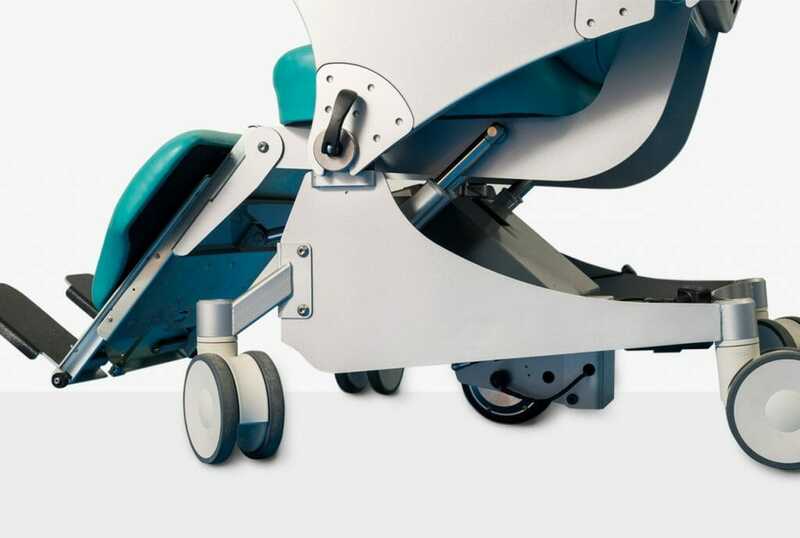 An innovative product designed specifically for both the transport and treatment of obese patients in a comfortable manner. 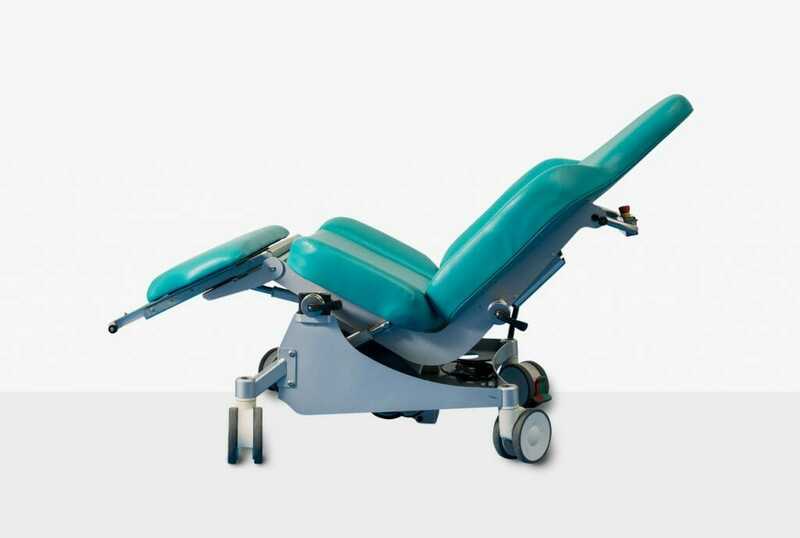 The Transport and Treatment Chair has been specifically designed to cater for the larger patient. 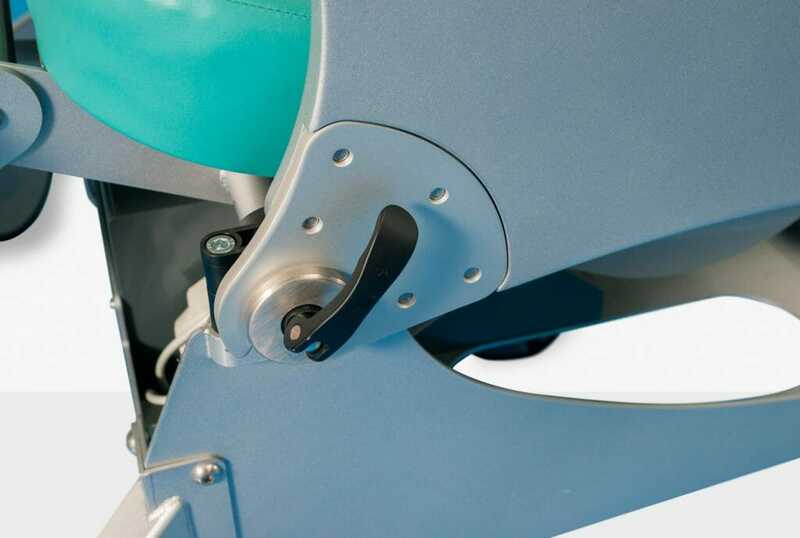 Many heavy patients have real problems in walking even short distances and even when they reach a treatment clinic they have problems with the facilities provided. 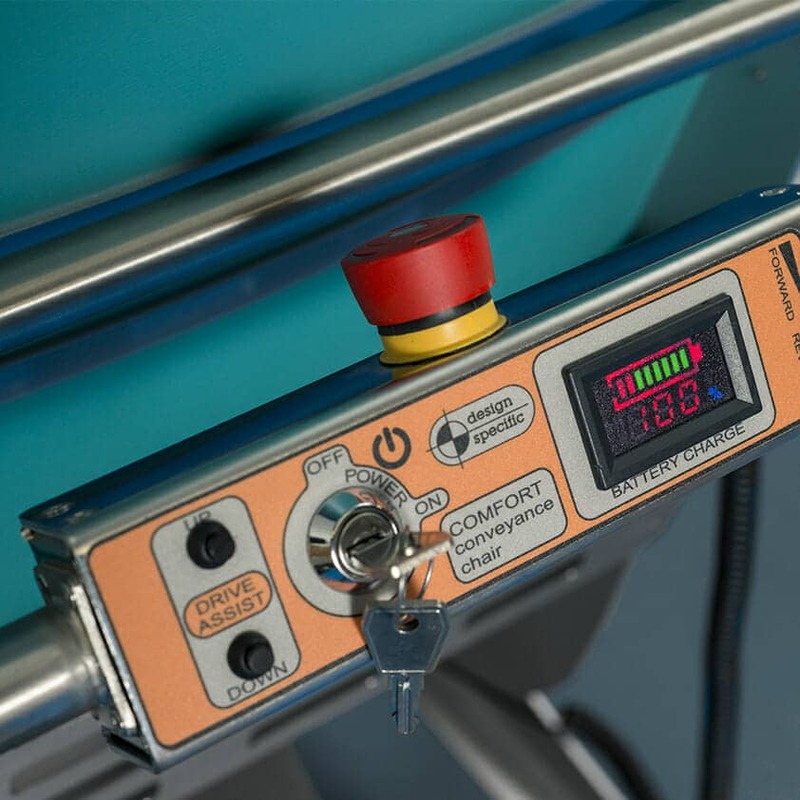 This product is the perfect solution to these issues. 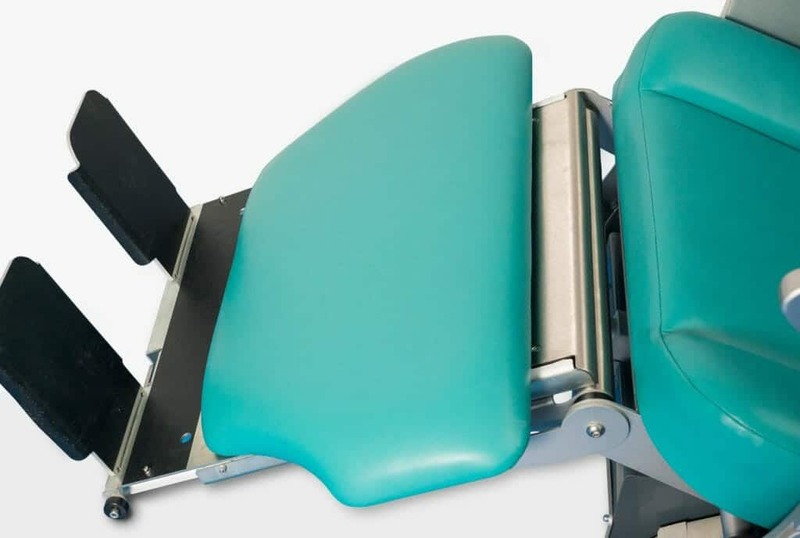 The Transport and Treatment Chair is a drive assisted chair – it is able to recline for dental, podiatry and ophthalmic procedures.The seat is low to make access easy and both arm rests can be removed independently if required to make the transportation of the client even easier.